Theme Recalbox-next what is your favorite combo? I think I found the problem. I edited the name in es_systems.cfg famicom isn't a core so that's why it wouldn't launch. 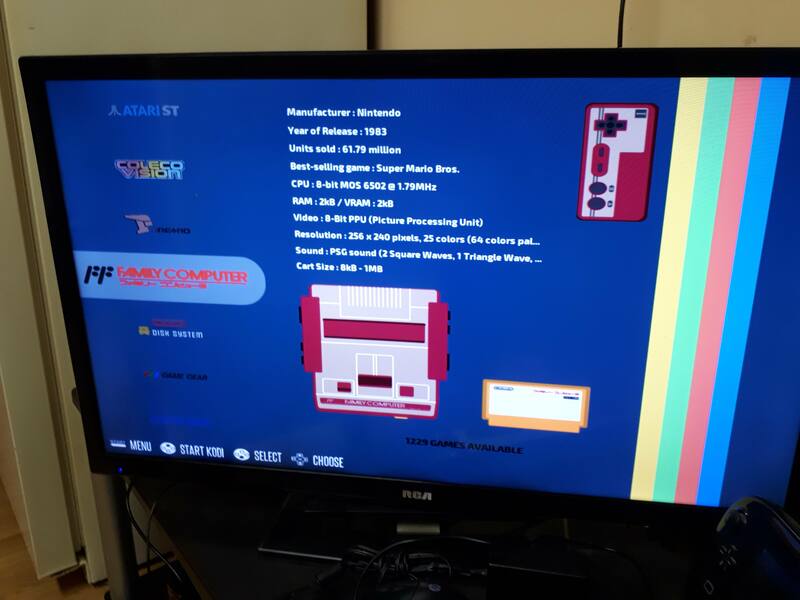 Even if the gui show you the options to configure a famicom.core somehow it doesn't exist. So the <name></name> tag need to be named nes. Same applies for super famicom. I guess if I could find the core folder I might be able to copy that folder and have a new famicom core. Last two steps might ot be needed but if you like to keep the code neat and clean you can do it.